American television shows and Tripadvisor commercials have all turned reading week into this glamorized week of freedom, where it’s mandatory to go somewhere warm, wear a slinky bikini, and drink a pina colada. However for most university students, this isn’t the reality – in fact, it’s not even an option. Not only are vacations expensive, but they also require an entire week of no school work; which always sounds like a good idea in theory, but ends up making your first week back a nightmare. The reality it, most U of T students this year will spend reading week at home. Whether you choose to pick up some extra shifts at work, take advantage of the quiet on campus, or sleep in until 2pm every day – it doesn’t make your reading week any less valid. That’s why this reading week, I have a full-on “Stay-cation” planned. Living close to campus I find it really easy to get into the slump of “home, campus, repeat.” I forget that I live in such an amazing city. During first year, Toronto itself was what made my year so enjoyable. 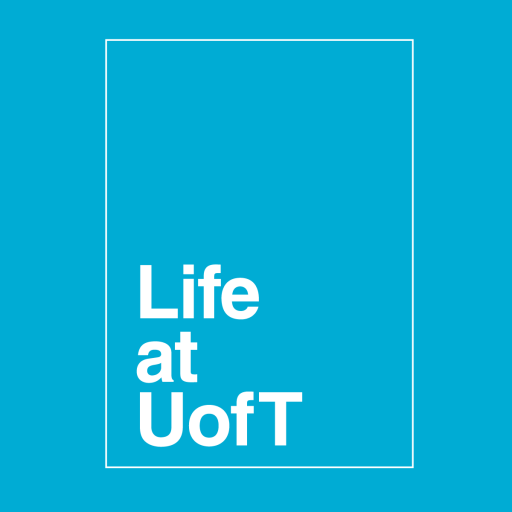 In fact, in my Life@UofT interview, I explicitly mentioned how having a campus in the middle of the city was what I loved most about U of T.
Somewhere between grocery shopping, laundromats, TTC rides, and paying rent, I seem to have forgotten what I loved the most about U of T – the city that it’s in! Well forget no more, this reading week for me is all about re-kindling my long lost love for Toronto. It’s about getting out and exploring the little nooks and crannies I don’t have time to see between classes. Brunch at School in Liberty Village. 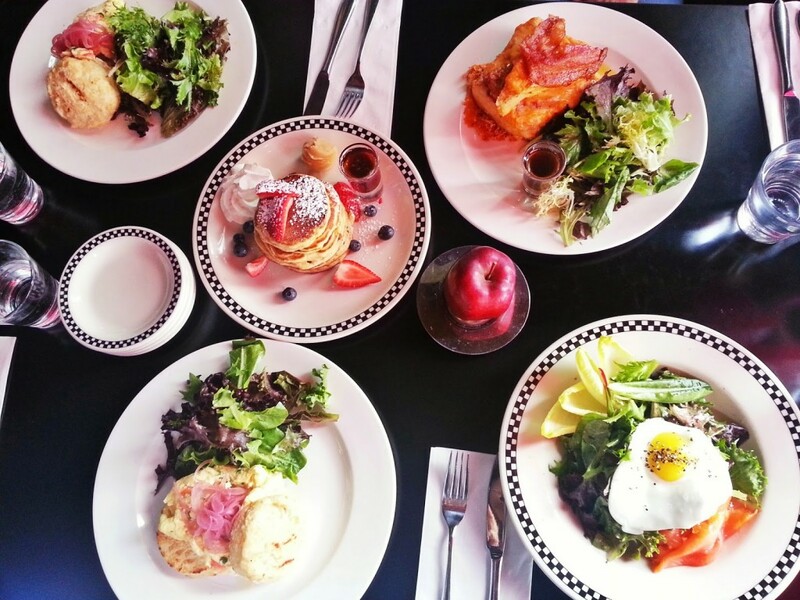 Classes may be out – but brunch is always in. 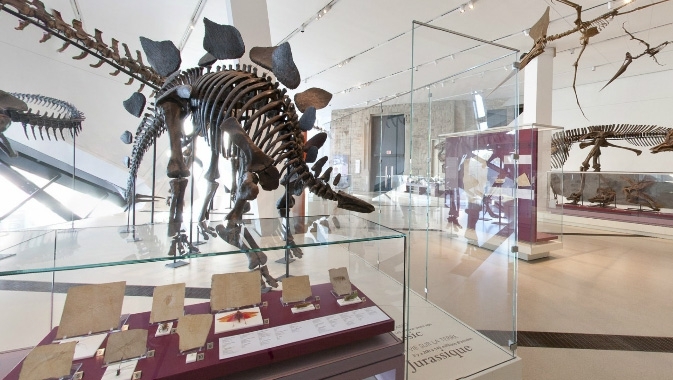 Free admission to the ROM! Tuesdays are my busiest days, so I never get to take advantage of this during the semester. 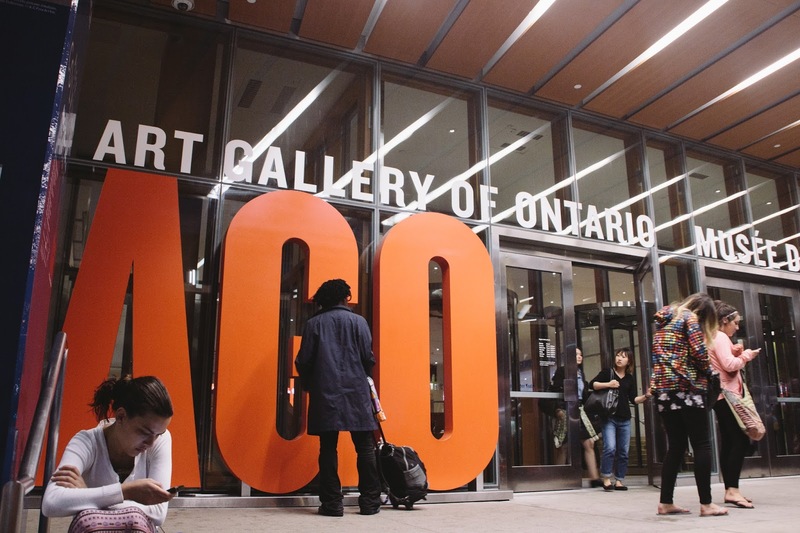 Free admission to the AGO! Ditto on the Tuesday comment. Book Time! Not the boring Robarts-esque books however. 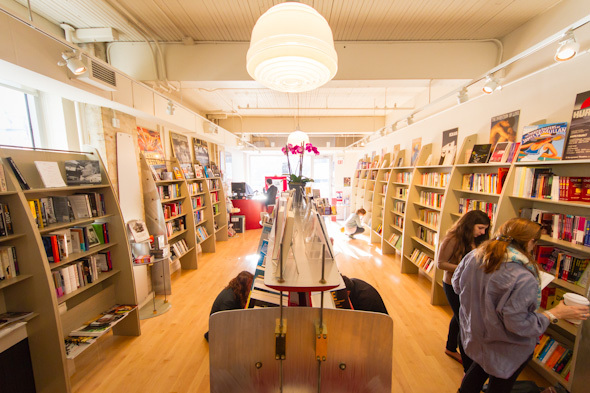 I plan to explore as many of these book stores as humanly possible in one day. 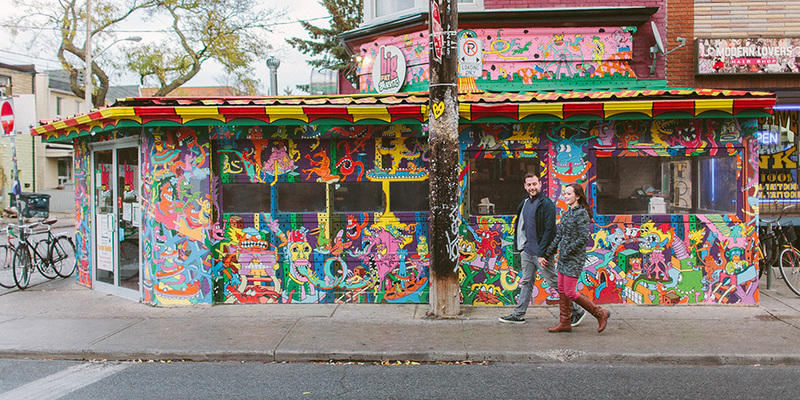 People watching in Kensington market. Now that I’m not one of the crazy Torontonians running around like a chicken with their head cut off – it’s nice to sit back and watch everyone else do it. Kensington is the perfect place for this. So U of T, that’s my #Staycation plans. Who needs a vacation when you have one of the most diverse and cultured cities in the world at your door step! So U of T, whether you’re hitting the streets like me, or lounging by the pool, have a good reading week – and I’ll see you all back on campus next week.